There are a lot of movies that are produced in India every year, and there are a lot of languages to sort into. We often take looks at Tollywood, the Telugu industry, Bollywood, the Hindi movie industry or the Bengali movie industry. This time, we thought of taking a look at the best of Malayalam Hit movies. 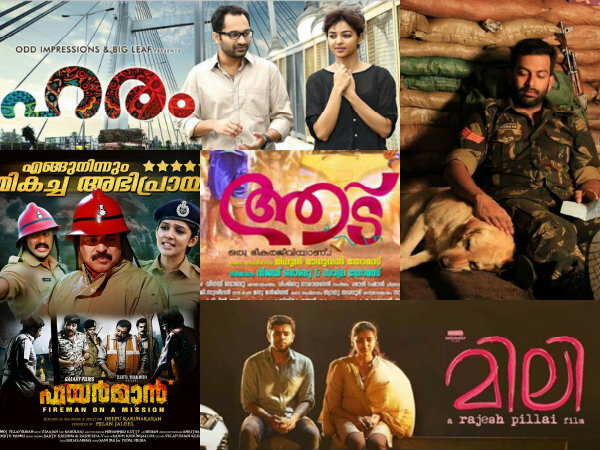 Check out our list of 10 Malayalam Hit Movies That You Must Watch At least Once. This movie was released in 2014 and has won a lot of awards, in the past for the tremendous performance of the actors and the plot of the movie. The movie was directed by Ranjith and stars Mammootty, Jesse Fox Allen, Priyamani, and Siddique. The movie is about a businessman whose name is Thrissur, who becomes very successful because of his hard work and patience, but he is yet unhappy because money never brought him the actual happiness he required. The movie shows the materialistic side of a man and how it is destroying. This is a Malayalam movie from 2009 and is the genre of drama, mystery. This movie was directed by Ranjith. This movie was also very successful regarding its music, promotion, and scenes. 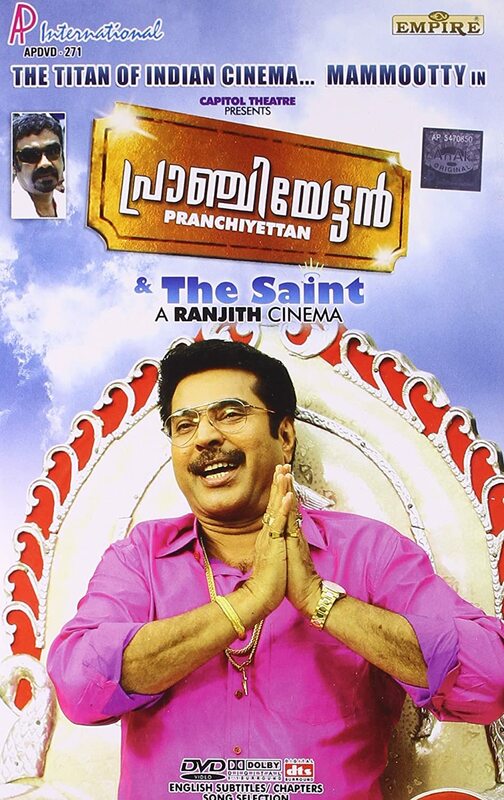 The movie stars Mammootty, T. Damodaran, Sasi Kalinga, and Suresh Krishna in the lead roles. The movie was a success and it is worth watching at least once because of the thrill. The plot is like, a woman is found dead in very strange and mysterious circumstances, and no one knows what happened. Several dispensaries get involved to start the findings of the case but this leads to the closure of the case. Years later, a man names Harilal, decided to reopen the case. This is a movie from 1989 and was directed by Sibi Malayil, under the genre of action and drama. The movie stars Mohanlal, Thilakan, Kaviyoor Ponnamma and Parvathi. The movie is all about Sethu, who wants to fulfill the wish of his father by becoming a police officer. The man does things well but encounters a big problem when he has to face a criminal while saving his father’s life. Drishyam is among the best thrillers Indian cinema has ever produced. The movie was directed by Jeethu Joseph, and the starters are Mohanlal, Meena, Ansiba, and Esther. The movie was also remade into Hindi in Bollywood, starring Ajay Devgan. The plot is about a man who says his family under severe circumstances. His wife and daughter murder by mistake, in self-defense, the son of a high ranked police officer, when he tries to sexually molest those two women. Directed by Kamal, the movie is from 2013 and is all about drama and affection to passion. The movie is about Devdas Sargavedi who has a drama troupe with him, which has passed through a lot of thick and thin and now, it has begun to become stronger because of the talented and true artists joining it. The movie is directed by one of the best Malayalam movie directors, Ranjith whose name we have seen multiple times in the article. The movie stars Mammootty, Kushboo, Mukesh and Nedumudi Venu in the lead roles. The movie is from 2007. The plot is very interesting and the movie had won a few awards. A poor barber is the main lead of the story who is under the pressure of debt, and there are issues and comic blast when the rumor spreads about him, that he is best friends with a movie star, who will visit their village soon for a shoot. This was the plot of the movie. The movie was a success and requires to be watched once. The plot of the movie is about Nandini is an illegitimate child who comes to Ooty to look for her father. She meets Joji, a tourist guide, and pretends to be mentally unstable, being clever, in order to get shelter in his house. You should go and watch the movie for more details. 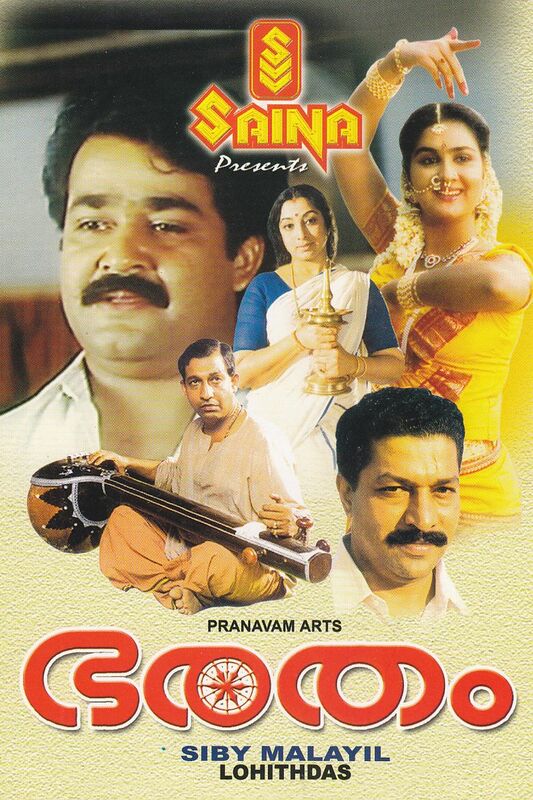 Among the best Malayali movies of all time, Ponthan Mada is about Ponthan a poor man who is good friends with Sheema Thampuran, who has been banished to British India because he supported the Irish Republic Army. Their friendship story requires you to watch the movie once.